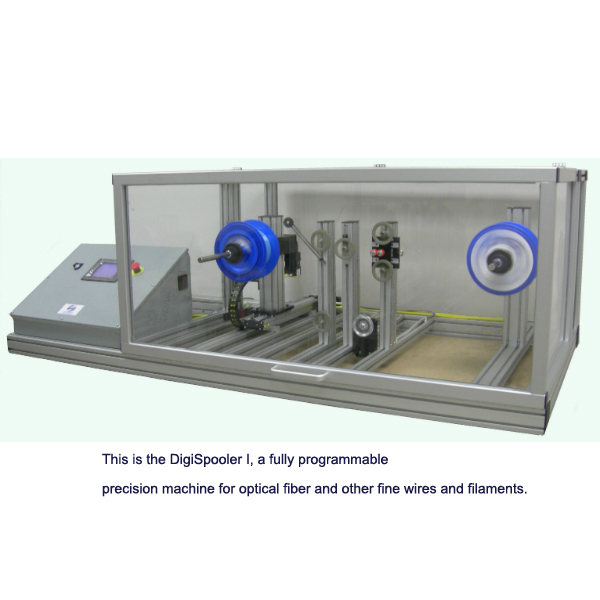 The DigiSpoolers are precision programmable servomotor driven respoolers designed for optical fiber and other fine wires and filaments. 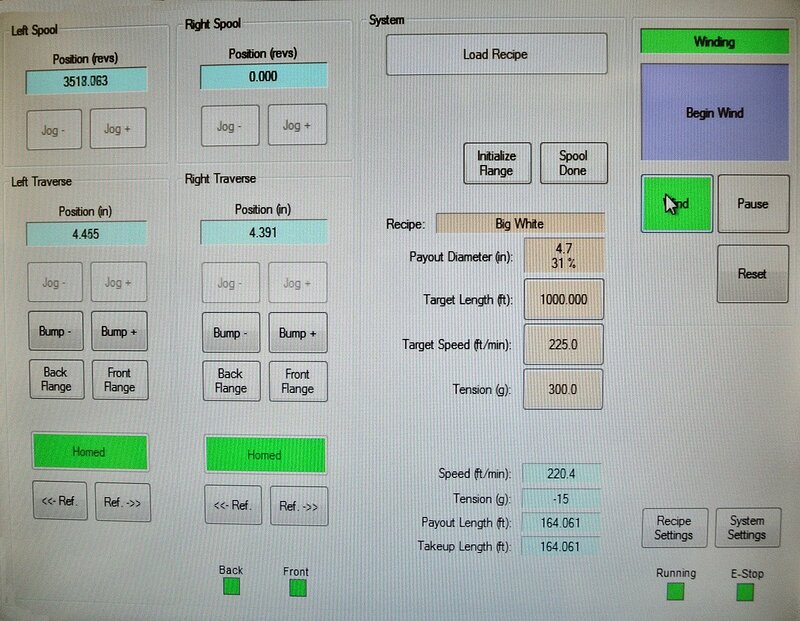 Two versions are offered. 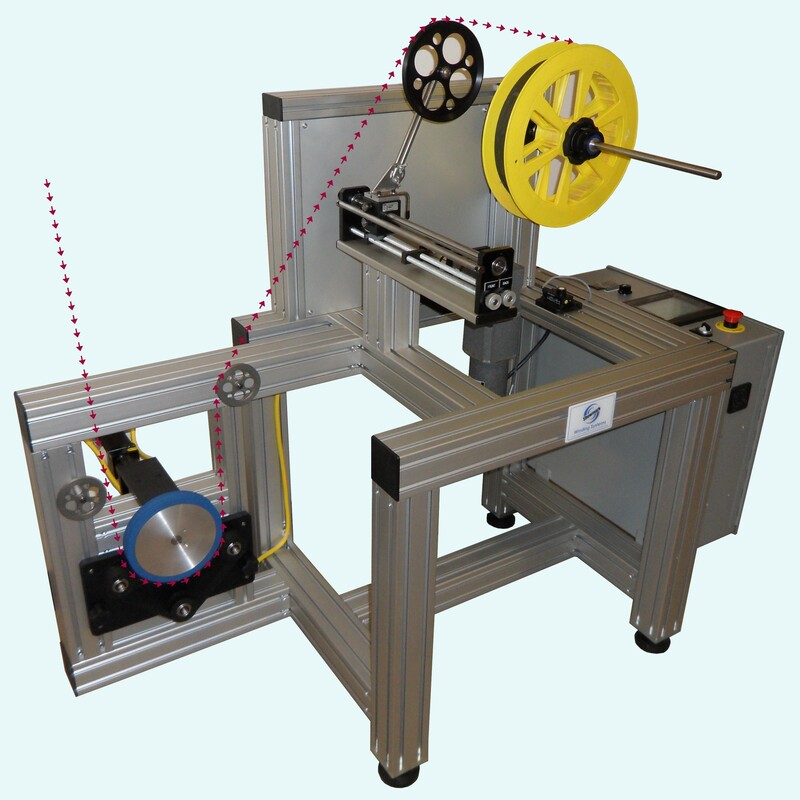 The DigiSpooler I is typically a tabletop system featuring our user friendly 6″ color touchscreen interface. 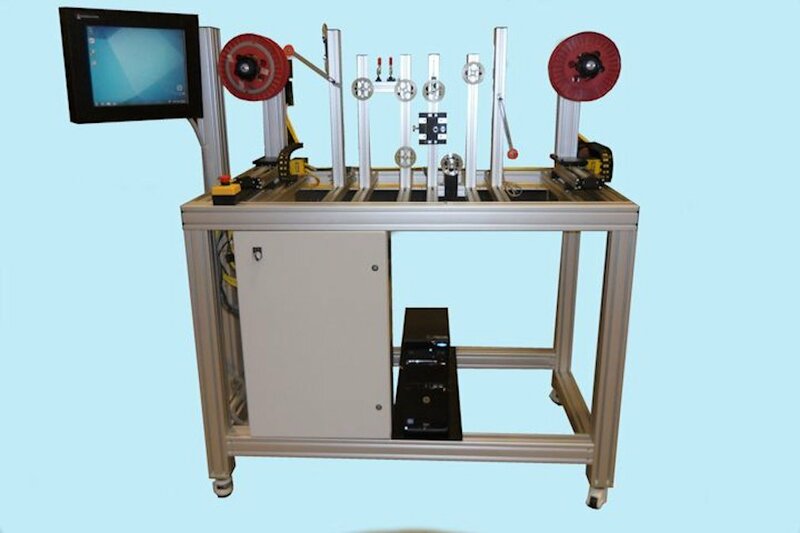 The DigiSpooler II is a floor standing system provided with a customizable 17″ color touchscreen interface linked to a tower PC that is available for hosting user programs if required. 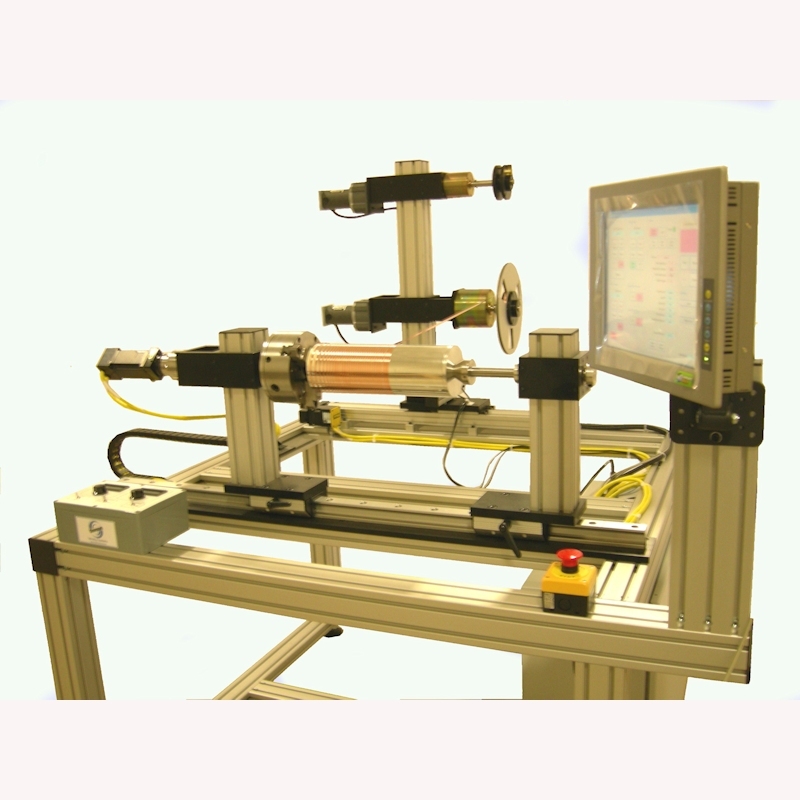 See video of the DigiSpooler precision winding machine for optical fiber and other fine wire and filaments. 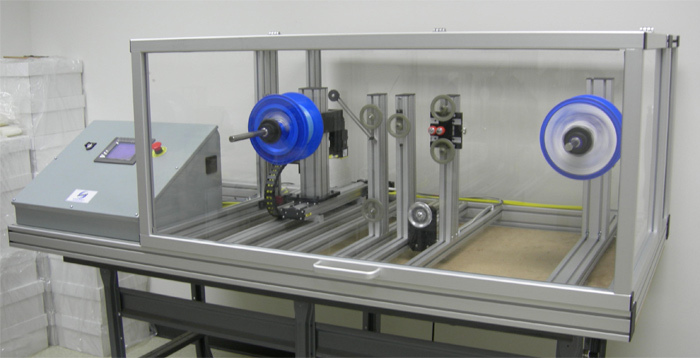 This is a bidirectional winding system designed to fit within a 1 cubic meter enclosure. 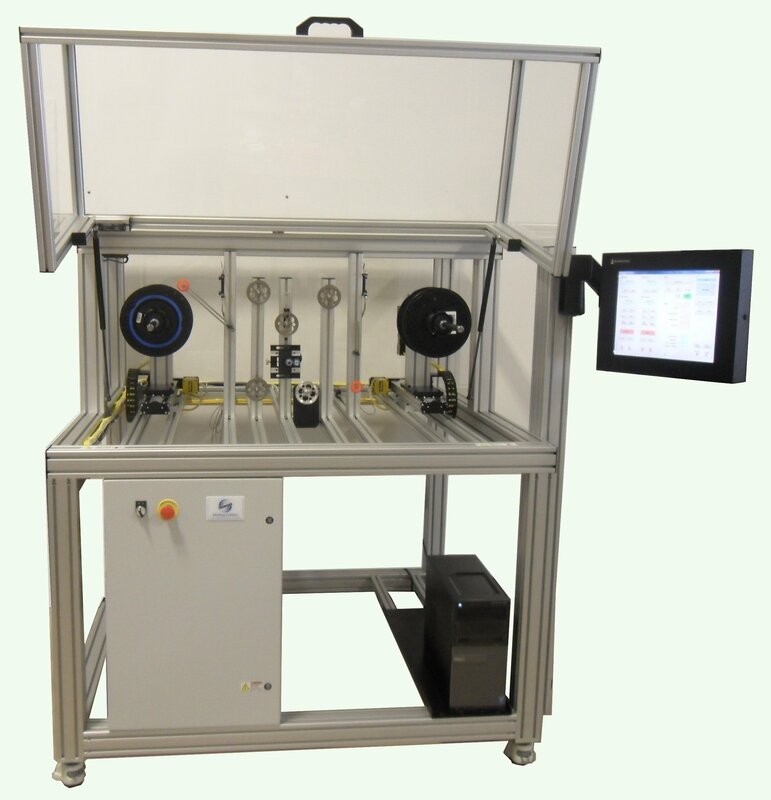 The machine is driven by a 4-axis servomotor system with a PC-based touchscreen interface. 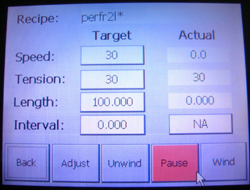 It controls tension with +/- 2 gram accuracy within a settable range of 20-200g. 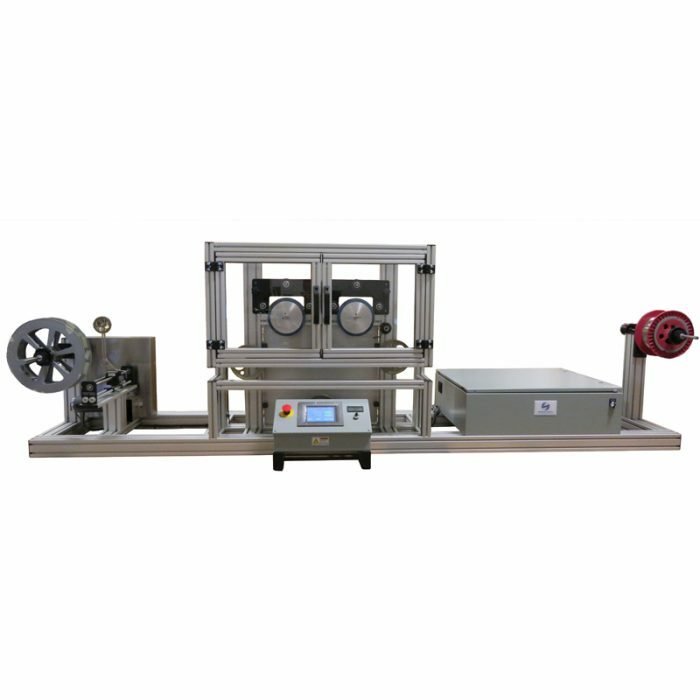 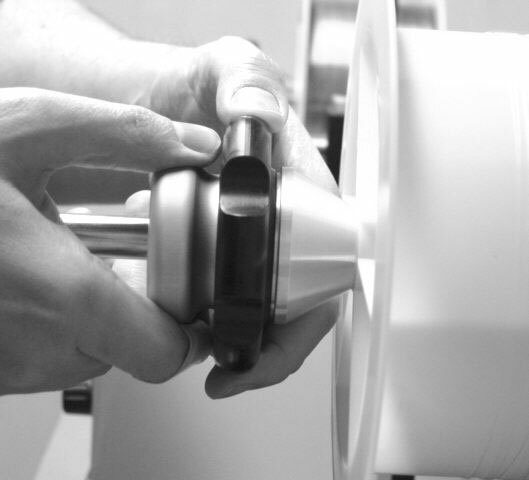 Length is tracked with .06% repeatability.